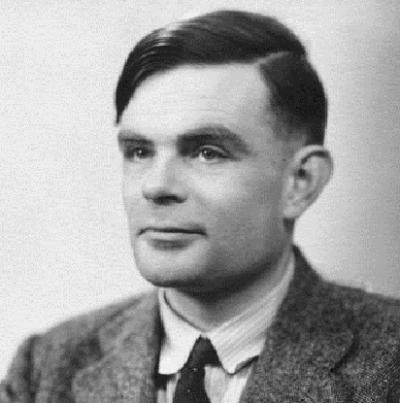 Born: 23 June 1912 in London, England. Died: 7 June 1954 (aged 41) Cheshire, England. 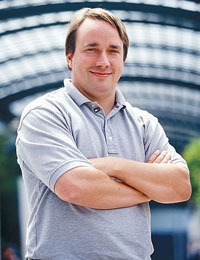 Linus Torvalds is a Finnish software engineer best known for his huge role in the development of the Linux operating system. Even though Linux has not received the mainstream popularity that Microsoft Windows has, it has filled a lot of niches thanks to its open-source nature allowing users to edit the system to their liking. One of the most notable successes of Linux in everyday life is Google’s Android mobile operating system, essentially a mobile-optimized version of Linux. Thanks to all the third party contributions, it is said that Torvalds himself writes less than two percent of the kernel.